Celebrating 70 years providing elevator maintenance, repairs, and modernization to North Carolina, South Carolina, and Virginia. The name Southern Elevator has represented quality, full-service elevator maintenance, repairs and modernization since 1949. Serving North Carolina, South Carolina and Virginia, our purpose is to ensure the reliable, safe vertical transportation of passengers on your premises. In striving to provide you, our customer, with the highest standards of workmanship available at a competitive price, we ensure every product we sell meets stringent quality and performance standards. The trained teams at Southern Elevator are dedicated to protecting your investment, reducing your liability, and guaranteeing your equipment performs effectively. All technicians receive thorough technical and safety training that enables them to respond to your needs without compromise. To deliver excellent services to you, we operate at the forefront of advances in industry technology and methodology, using only tried and tested equipment from reputable manufacturers. Are you looking for the best elevator company in the region to move passengers efficiently on your premises? Operating in prominent residential and commercial buildings across three states, we ensure the smooth flow of traffic in hospitals, hotels, offices, residences, airports and government facilities. Maintaining more than 4,000 elevators for 1,200+ clients, Southern Elevator is the partner you can trust. Accept nothing less than the best. 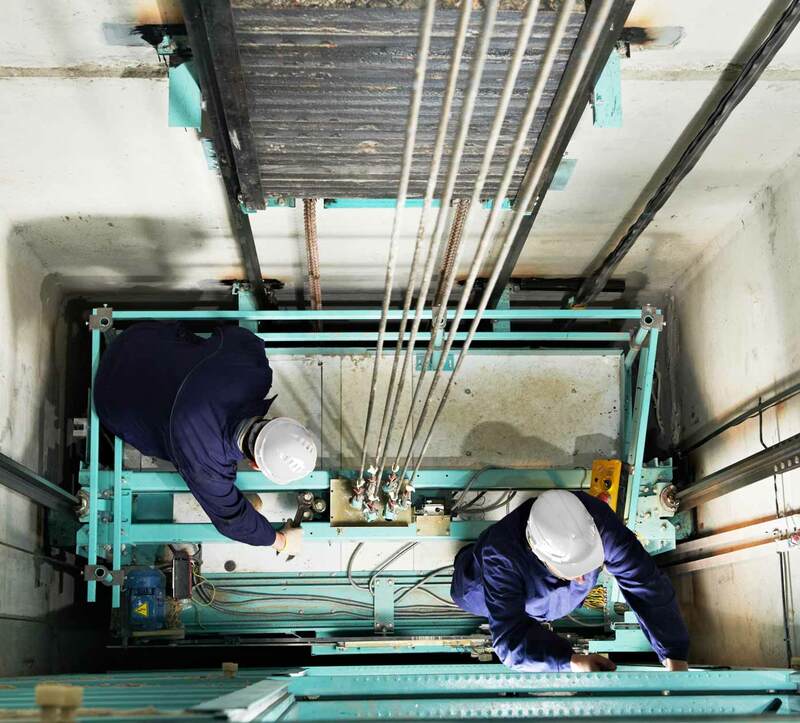 We offer outstanding elevator repair and service contracts, new installations, modernization and environmental improvements. For all your vertical transportation requirements, make Southern Elevator your preferred partner.